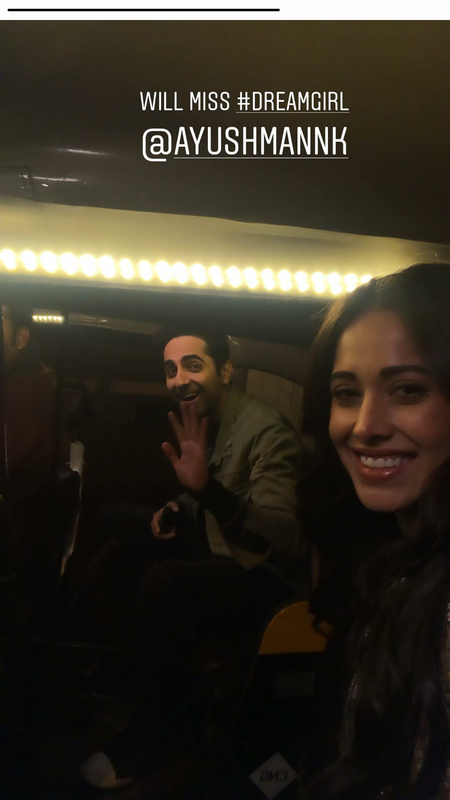 Nushrat Bharucha and Ayushmann Khurrana shot on the streets of Mumbai for their upcoming film Dream Girl. A file photo of Nushrat Bharucha. 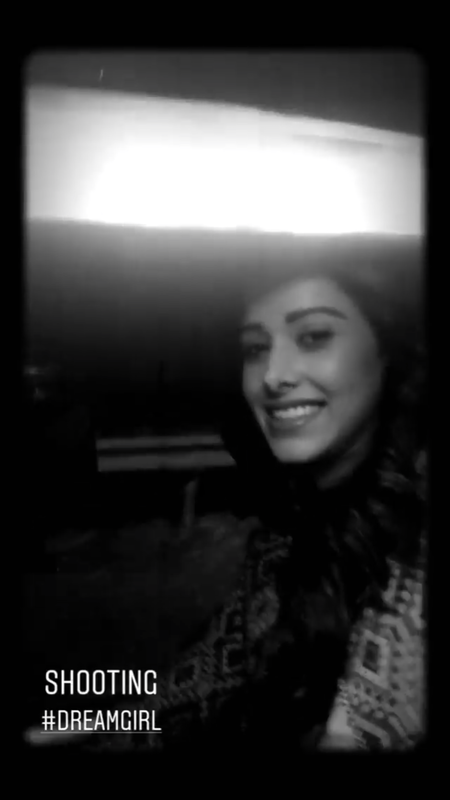 On her last day of shoot, the lead actress of the upcoming film Dream Girl, Nushrat Bharucha, shared some on-location videos of the shoot with her fans in an Instagram story. 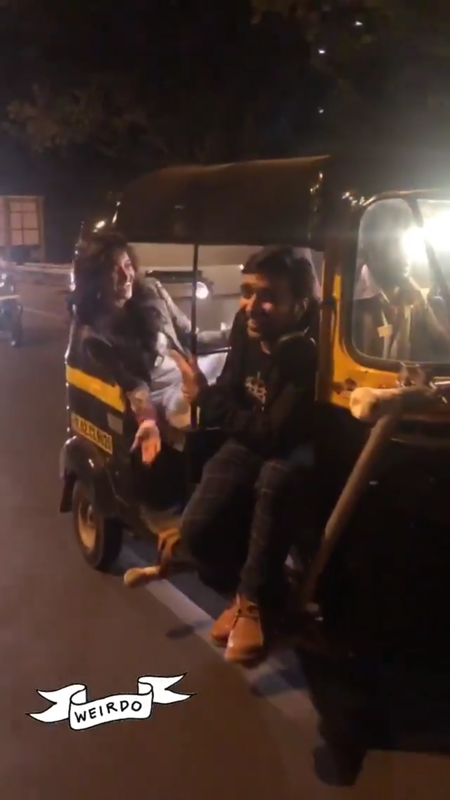 The video story showed the actress travelling in an auto, a camera mounted on it. As it seemed, the scene was shot in the dead of the night on the streets of Mumbai. 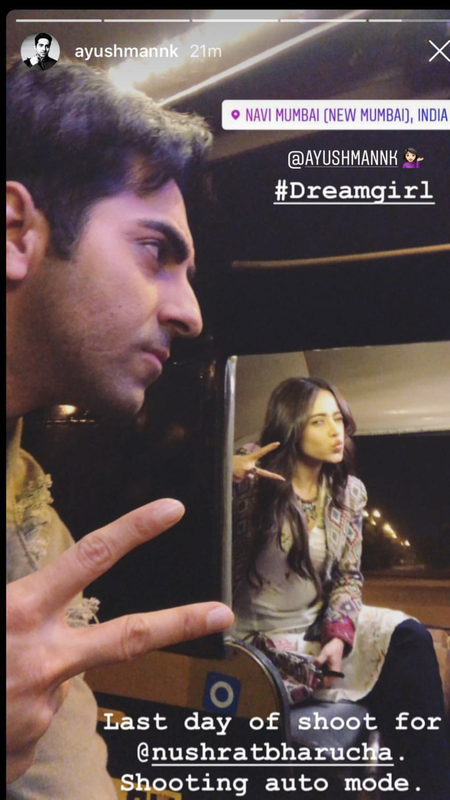 In another auto was Ayushmann Khurrana, the lead actor of the film, smiling and waving for Nushrat’s Instagram story. The actors were in their real looks and it appears that there is no significant changeover that they have undergone for Dream Girl. At present, only a teaser poster for the film has been revealed. The film is written and directed by Raaj Shaandilyaa and produced by Ekta Kapoor, Shobha Kapoor (Balaji Motion Pictures) and Aashish Singh (Yash Raj Films). It is Ayushmann’s first collaboration with Balaji Motion Pictures. The makers of Dream Girl have not revealed the release date yet.